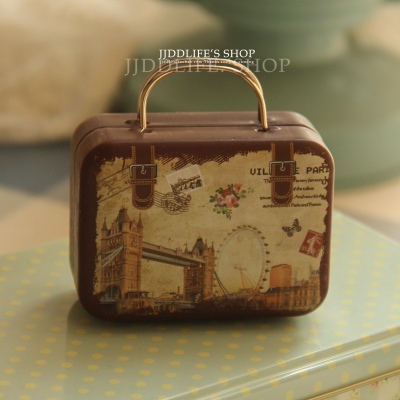 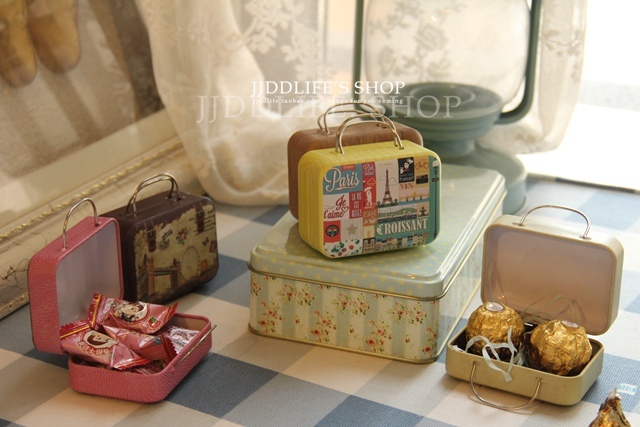 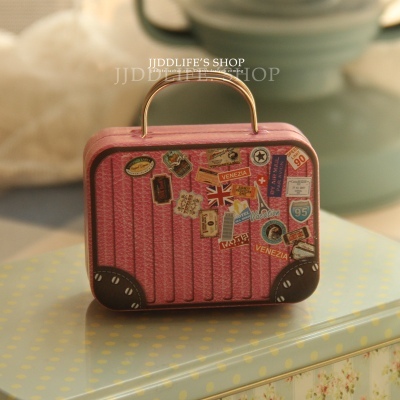 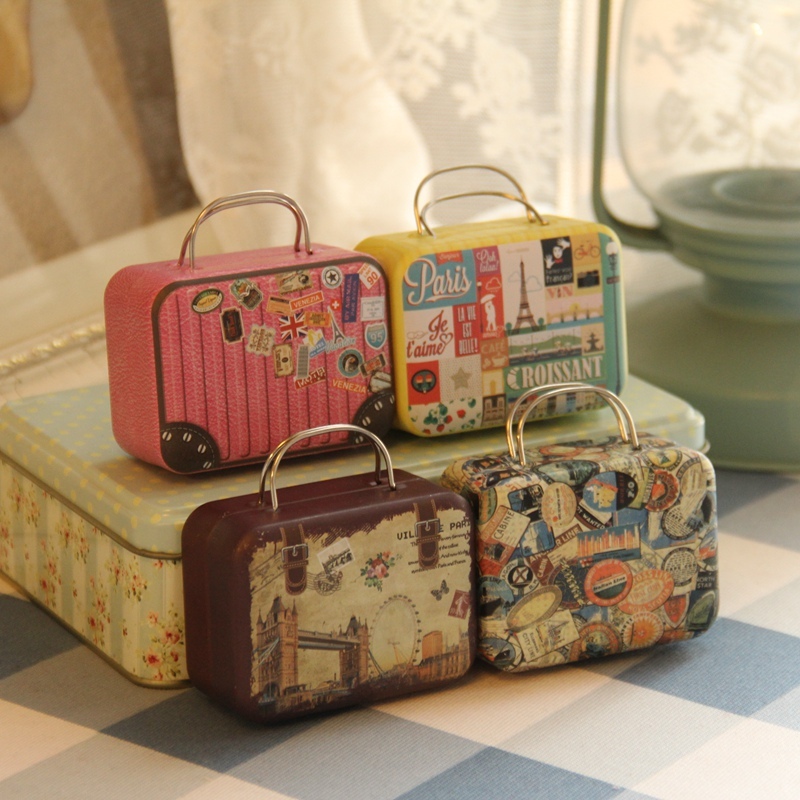 Referring retro suitcase style mini cute ~! 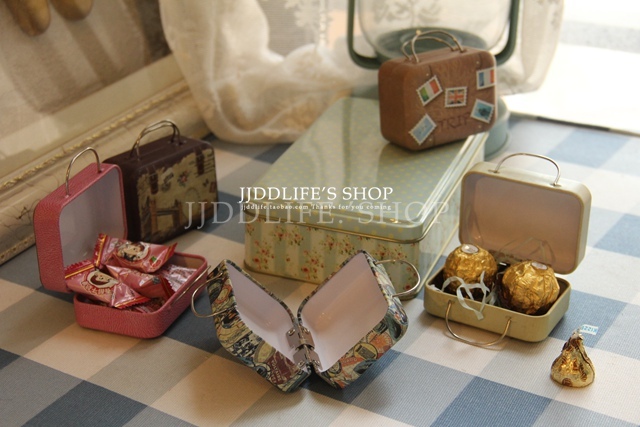 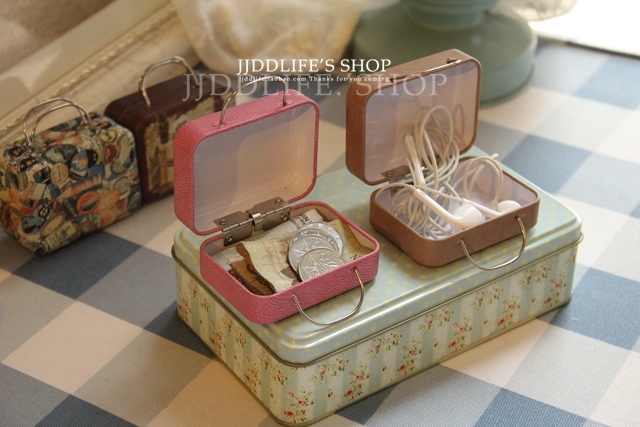 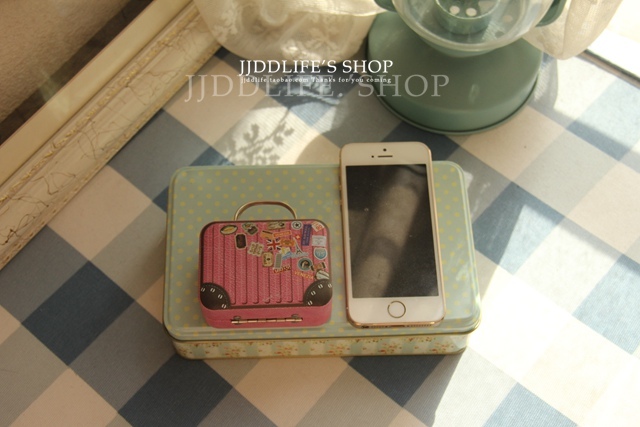 As a creative candy box very personal, matte surface, can also be used as a headphone storage box small change box, etc. 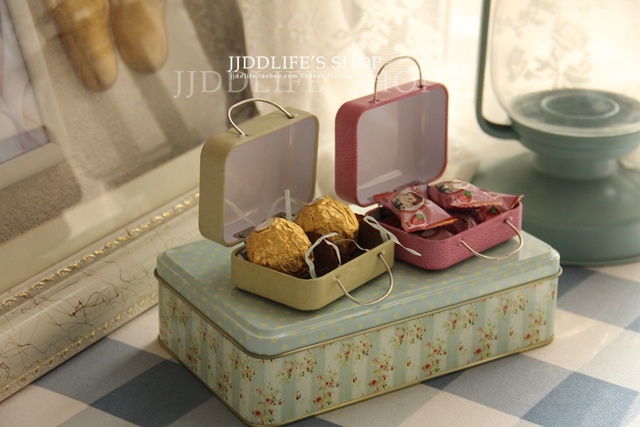 – Fill it with candy to send to friends as a small gift is also very creative!